A digital transformation moving from servers onto Cloud technology using Microsoft Office 365 and SharePoint which will service the school better for the future. Staff have ‘anytime, anywhere, on any platform’ access to all data and resources thus increasing user productivity and efficiency. The staff have much quicker and easier access to their data on site and a secure remote log in. 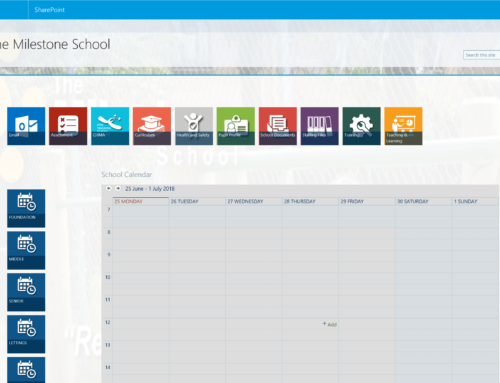 New IT resources, including a whole school calendar and laptop booking system have been created. Chilwell Croft Academy is a multicultural community for children aged four to eleven, in Newtown, Birmingham. The school currently has children on roll representing over 30 nationalities, speaking 40 different languages and cultural and artistic diversity is actively celebrated in the school. Every child is truly valued for his or her contribution and encouraged to grow in confidence. The very positive relationships between staff and pupils and within peer groups is a real strength of the community. The school had to decide on a long-term ICT strategy – whether to update the existing server and network infrastructure to a newer but essentially similar system or to make a complete change over to a cloud-based system and use Office 365. There were five physical servers with a capital cost of £30-40K per life-cycle. The email system was on an old platform and had intermittent issues causing outages. The network was slow due to old, outdated network switches delivering speeds of between 10/100Mbps. The corporate network was not secure as it was not differentiated from the guest wi-fi. Access to resources on the server was not easy. Although moving to the cloud would require a larger budget, the decision was made to take this step to realise the longer-term benefits for the school. More and more businesses are moving to the cloud, however as this is new technology for the school, they needed support from an external supplier with more technical knowledge of cloud-based systems. BitNet Solutions, working with the school IT manager, carried out an initial cost-benefit comparison, presenting the options, i.e. on-premise services vs cloud-based services to the senior management team. Having presented the costings for both and having further in-depth discussions about the pros and cons of each, the school opted for the cloud solution. The proposal also included replacement of the outdated switches. Over the summer holiday in 2017, BitNets decommissioned all the servers except one. We implemented a hybrid cloud solution which reduced the number of server to one. All user data, applications and other resources were migrated to the cloud. Precise pre-planned projects objectives meant a mitigation of delays and any costly oversight. The staff now have very quick and easy access on site to their data, done by shortcut links. If they need access from home this can be done through a secure, password protected login on the internet. 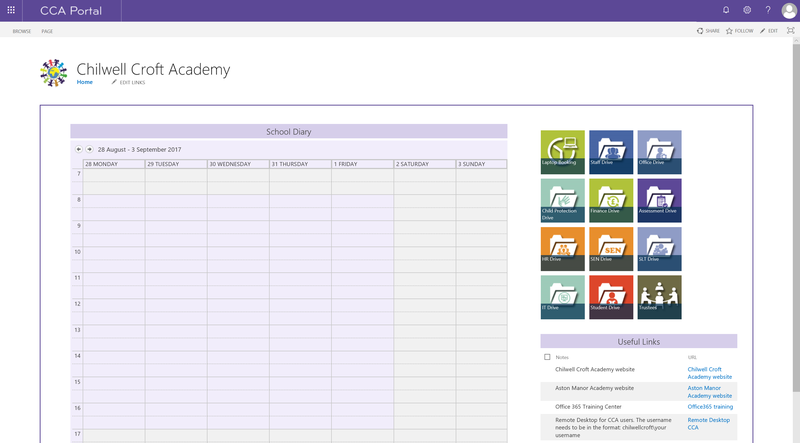 This means teachers can now plan and assess lessons at any time and on any device. 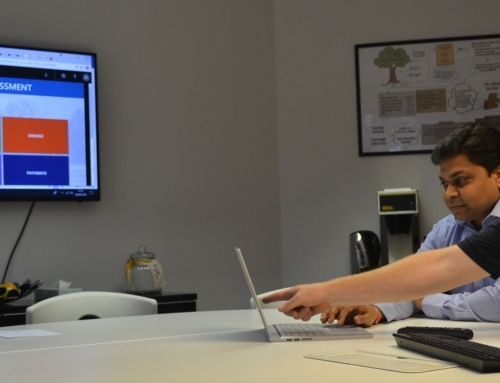 The Office 365 platform enables easier collaboration. Improved communication tools have increased productivity and efficiency. With the bulk of data residing on Microsoft Office 365 platform, the cost of maintaining the hardware (servers) and software (e.g. email, SharePoint etc) has been drastically reduced. The capital costs of refreshing servers have been almost eliminated. Office 365 is free for educational organisations and has 24/7 support provided by Microsoft. Data access is much faster with a normal speed of 1000Mbps achieved. 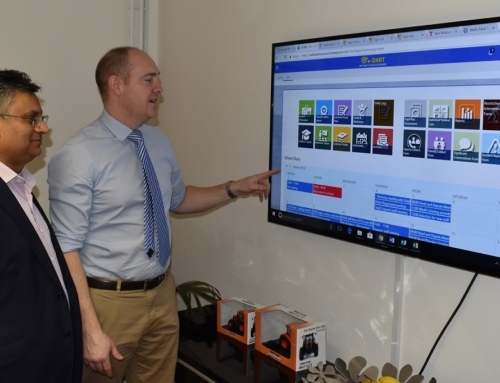 The move to the new cloud technology has put the school in a very strong position to comply with new data security regulations such as GDPR and the whole IT system is more secure. The school is now in an ideal position to focus on improving targeted teaching and learning using the latest ICT tools. The new cloud technology systems will deliver ongoing cost savings for the future and the structure of the systems make compliance with greater IT security and the right tools are in place for GDPR compliance.